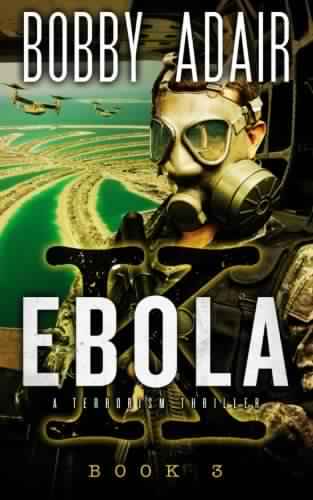 Ebola, Terrorism, and Hope The finale to the Ebola K trilogy Half the population has died. Many countries have disintegrated and societies have collapsed. Still, Ebola kills. Paul Cooper is imprisoned in an Ebola farm, a place where Ebola survivors are forced to donate antibody-rich plasma that will be used to treat the sick, but corruption is rampant and smugglers are everywhere. Austin Cooper, having escaped from the rebels who'd been holding him for ransom, has been found by Mitch Peterson. Now the pair must trek together across Kenya and Ethiopia toward their separate goals, one to get home, one to finally kill Najid Almasi.